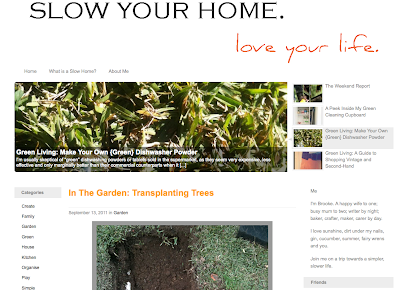 The Lavender Experiment: We're Moving! The Lavender Experiment has shifted to a new home! 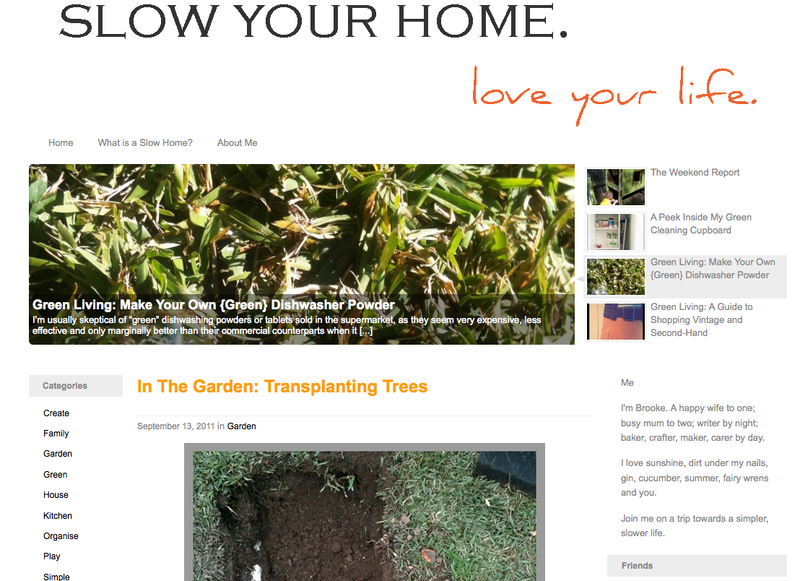 You can now find us at Slow Your Home, where I'll be adding tonnes of new info and features over the coming weeks. I'm really excited about the move, but I know there's a lot of work to do and bugs to iron out. If you visit and happen to see anything that is truly awful, please let me know. Thanks for coming this far on the journey with me - I'll see you over at our new home!